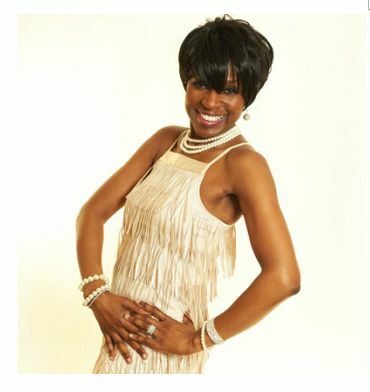 Shola is an international singer with wonderful timing, a great sense of humour and a warm, earthy voice. 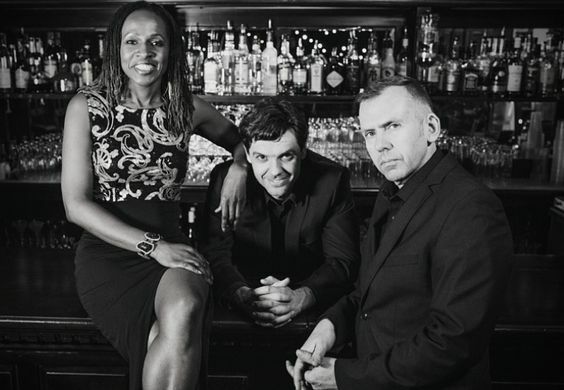 Her Hammond Organ trio is not to be missed! 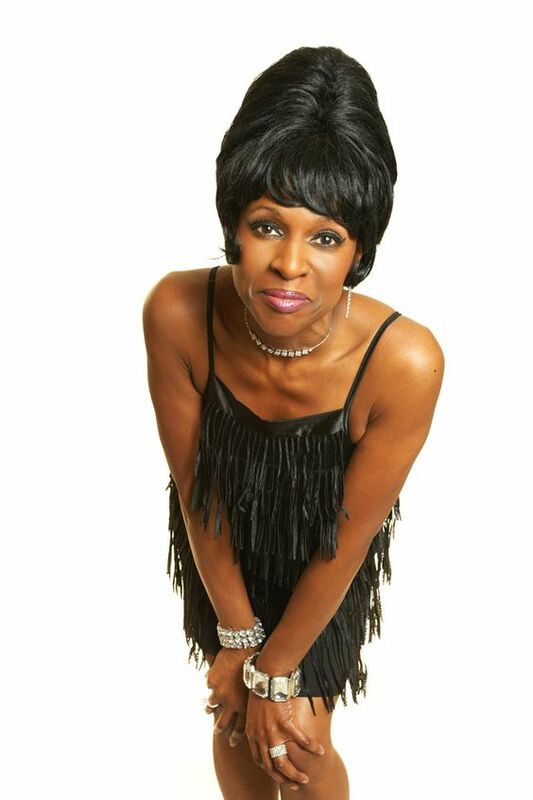 But she can also sing from solo through to 7-piece performing Jazz, Motown or a fantastic Diana Ross tribute. Shola is available for parties, corporate functions, weddings and other special events. Sholas solo Motown show is not to be missed. She performs all the big hits, from Diana and the Supremes to Michael Jackson and will keep your guests dancing all night long. She can also provide a Diana Ross Tribute, Supremes-style girl trio and a full function band. DJ service is also available. 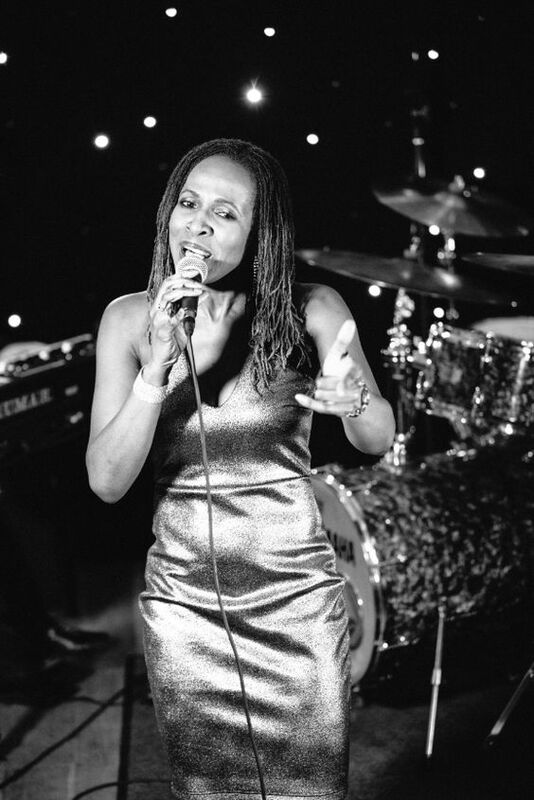 Performing a sophisticated mix of jazz standards and jazzed-up Motown tracks the trio is a great act for any occasion…black tie dinners to product launches. Clients include Sony Pictures, Harvey Nichols and The Berkeley Hotel and they have performed internationally at both corporate events and private parties. From Manchester to Moscow, from Birmingham to Bahrain, Absolutely Mo-Jazz has wowed audiences and received glowing praise. They can provide a full 2 or 3-set jazz gig as the organ trio and can also go down to a solo line-up with backing tracks or up to a 7-piece band and everything in between. 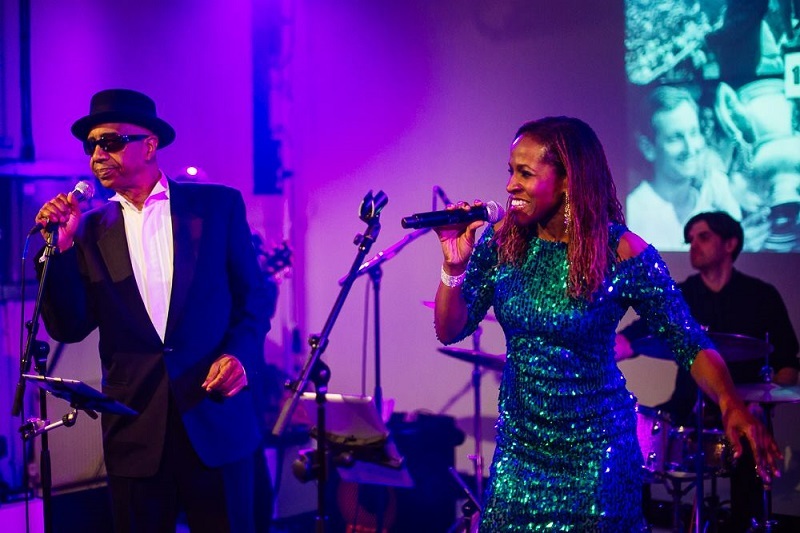 Shola has been praised for her jazz phrasing and has performed on the same line up as high profile jazz artists such as the late George Mellie, held a residency at Londons Harvey Nichols for more than a year and has had various other residencies around London as well as being featured on TV in the UK, France and Iran. She has also been guest vocalist on several cruises and has sung in front of audiences as large as 15000. The trio is perfect for corporate events. Corporate clients include Leica, Belkin, Oracle, the British Club, Bahrain and various clients in Russia. Hi Shola, It was lovely to meet you on Friday and your set went down extremely well especially the dance off. It was great you were able to end the evening for us too! They all had a wonderful time and were extremely complimentary about you! Thanks for a wonderful evening – I havent danced like that in more than 20 years! Please make sure you keep that voice just the way it is as we want to invite you back to sing for us next year!! Thank you so much! You were fantastic. There are very few acts who could get everyone on the dance floor like you did. I danced to every song! I just wish you could go back on stage right now and sing your whole set again from start to finish! Shola, your vocals were amazing. I book acts at this venue 4-5 nights per week but yours was one of the best voices Ive heard in ages. Cant wait to get you back here to perform again! Shola performed at my 40th Birthday celebration and my heart still smiles when I re-live the moment she stepped on stage and belted out her first song. Shola has an amazing voice and a beautiful aura. Shola is so infectious with her beautiful music that just carried out through the night and made the evening such a wonderful night to remember, not only for me but all my guests. I was even invited to become a Supreme for the night which was a real laugh but I think I will stick to my day job and leave the singing to the professionals. Shola Kaye has been performing here in Smithfield Bar & Grill as a resident since November 2007. A favourite with both regulars and staff alike due to her laid back easy style and exquisite voice which provides us with the perfect backdrop for our busy bar and restaurant. Shola is a true professional – always punctual and pleased to help – we look forward to our continued relationship and would highly recommend her as an addition to any venue!